Select the amount you wish to give. All donations are tax-deductible. 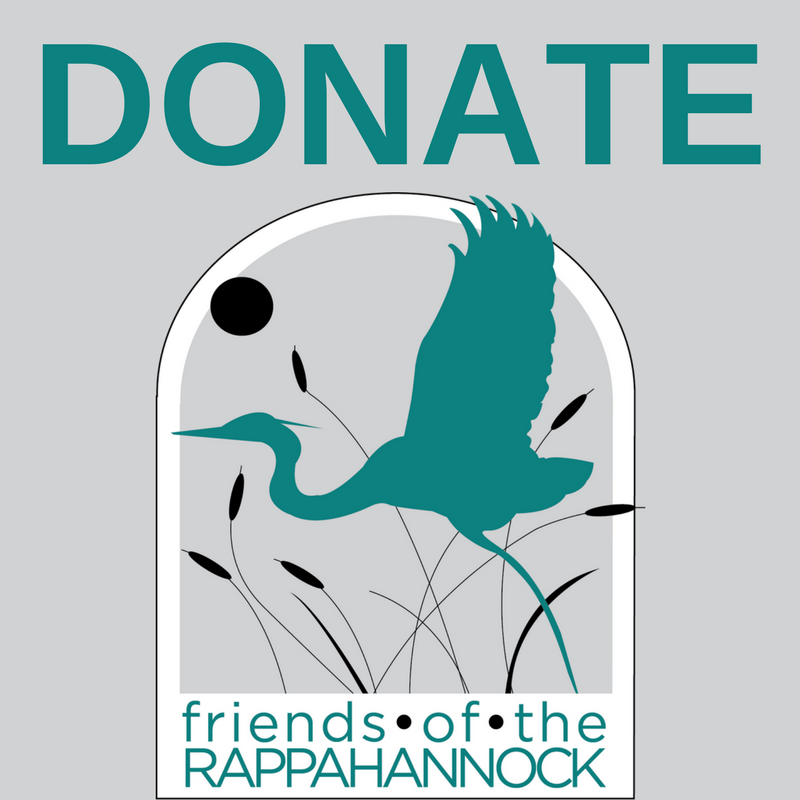 Thank you for helping protect and restore our Rappahannock River.